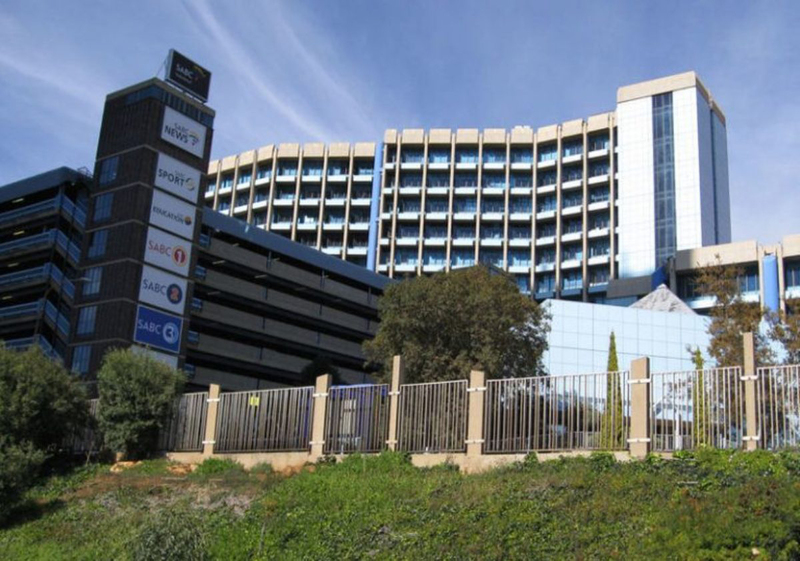 The SABC and, in particular, General Manager: Radio News and Current Affairs, Sebolelo Dithakanane and Acting Group Executive: News and Current Affairs, Simon Tebele, must show cause as to why they should not be held personally liable for the costs of this case within five days. 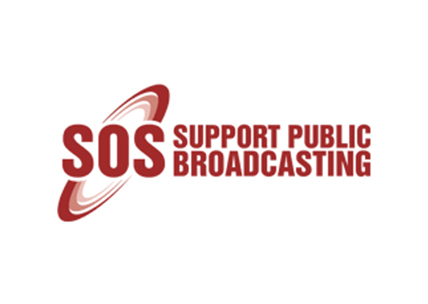 The SOS Coalition is thrilled with this outcome, marking it as a corner-stone judgment for the escalating national campaign to rescue the SABC from the corrosive atmosphere of self-censorship and rule by diktat established and enforced by Hlaudi Motsoeneng and his political and commercial masters. 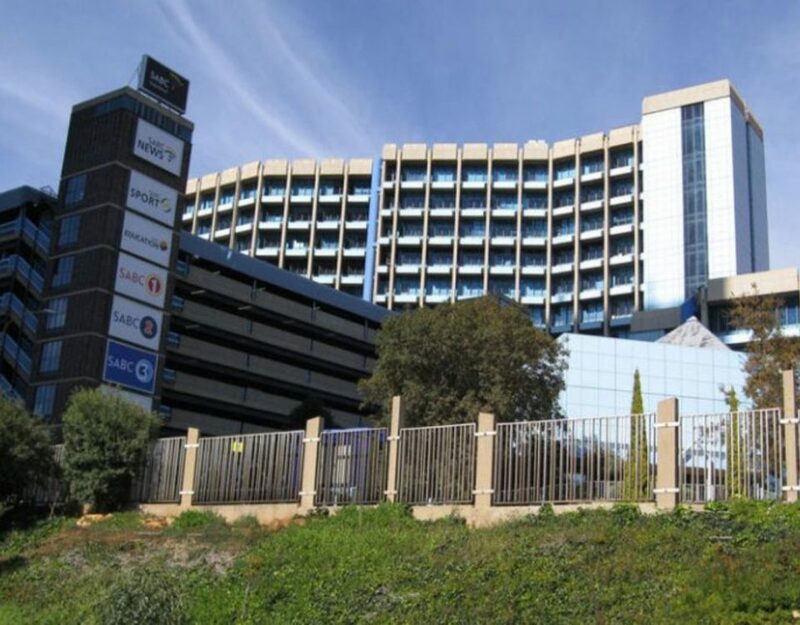 Legal proceedings for the remaining three of the SABC 8 is expected to continue in the Labour Court on Thursday,and we stand firmly behind these workers too, and their bravery in standing up for media and workers’ freedoms. The road ahead is still long and rocky, but the corner-stone principles of our constitutional democracy will prevail.